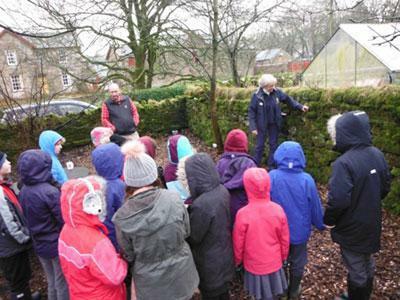 On Monday, 15th January, the Key Stage 2 pupils from Asby Endowed School and Crosby Ravensworth School spent the morning together learning about the county’s dry stone walling heritage, their construction and wildlife value. 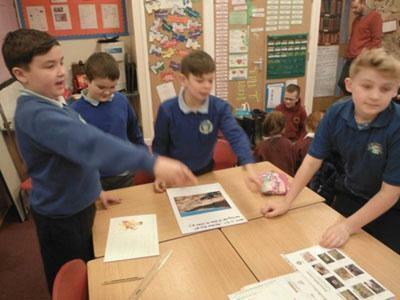 Members of the Dry Stone Walling Association taught the children about the different types of wall as well as learning about where the materials for dry stone walls come from. 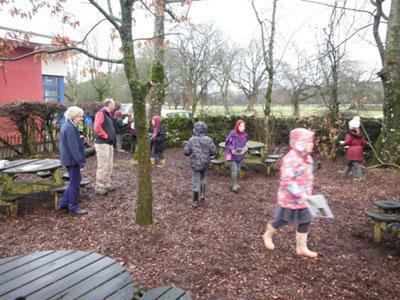 The children had the opportunity to investigate the wildlife that call these walls ‘home’. They also learnt the names of each section of a dry stone wall. The morning formed part of an ongoing project, within the local community, which aims to unlock and reveal the hidden heritage of the Westmorland Dales. 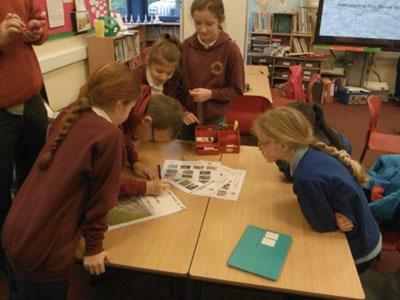 Both schools are looking forward to continuing working together and with Nicola, from the Westmorland Dales Project, and the exciting workshops that are planned throughout the coming school year.